For a time of hard working, we are very happy to say that SJ Tini has been ready for using. The template comes out with many cutting-edge features which perfectly adapt any need of building an entertainment website. Moreover, SJ Tini is integrated with K2Store extension, you can quickly set up an online store parallel with your news. Powered by YT Framework v3, SJ Tini is extremely easy to use as well as fully responsive on any devices and screen resolutions. With the clean flat design and latest web design techniques: HTML5, CSS3, BOOTSTRAP 3, SJ Tini will surely satisfy all you using demands. 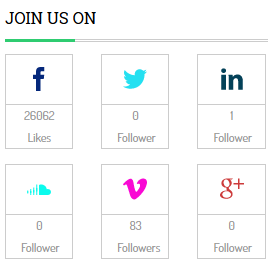 Powered by YT Framework and the latest web techniques: Bootstrap3, CSS3, HTML5, LESS, SJ Tini is extremely is designd for everyone and every device. The template will automatically resizes to well fit on any shapes and any sizes. 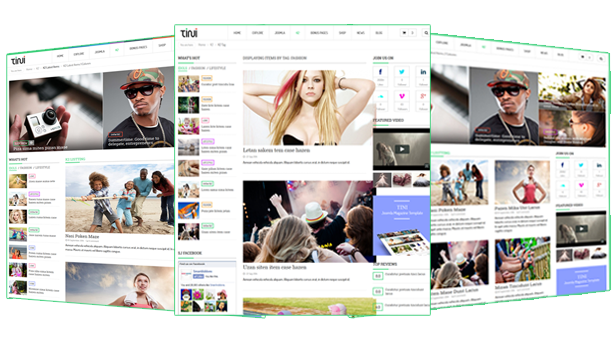 SJ Tini is powered by the latest Joomla template framework - YT FRAMEWORK V3, and flexible with Bootstrap3 at core. 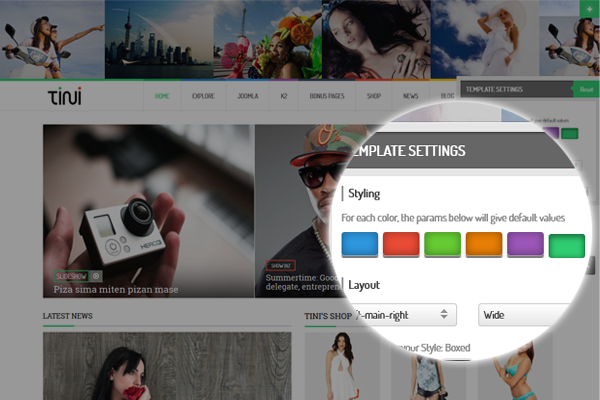 Therefore, the template comes with many useful shortcodes: video, gallery, slideshow, tab. 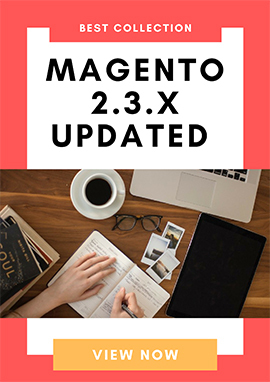 You can totally manage your site without much coding knownledge. SJ Tine is equipped with 6 modern color styles: Blue (default), Brown, Green, Pink and Violet to fit customers requirement. 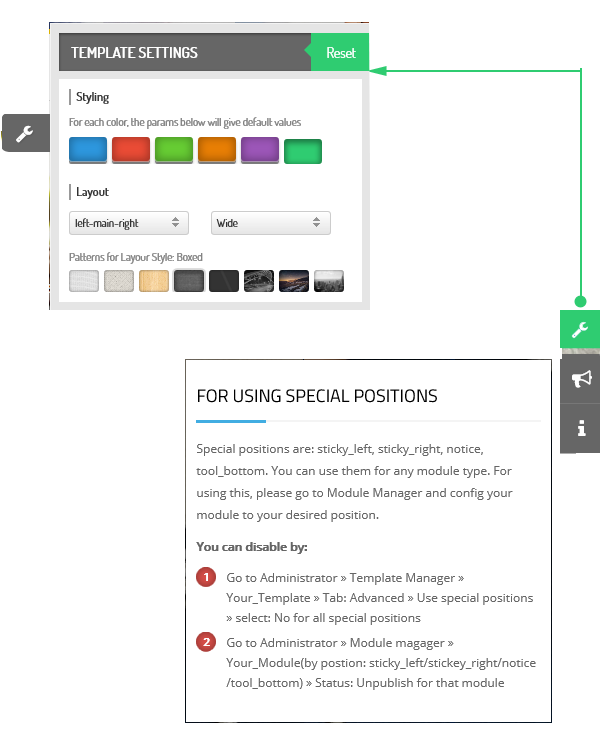 You can set your own default color in the backend and using C-panel to preview the template in each color. Besides, SJ Tini supports a large amount of Font Family as well as Google Fonts for using. With preheader menu, your language, currency and acount setting can be attractively displayed or hidden..
To adapt a site with a huge content, SJ Tini has already integrated K2 component. You can list your contents in from 1 to 4 columns depending on your need in use. SJ Tini is integrated with K2 Store extension, a “Simple, Smart, Easy Shopping Cart”. This component supports many famous payment methods: Paypal, Authorize.Net and SagePay. 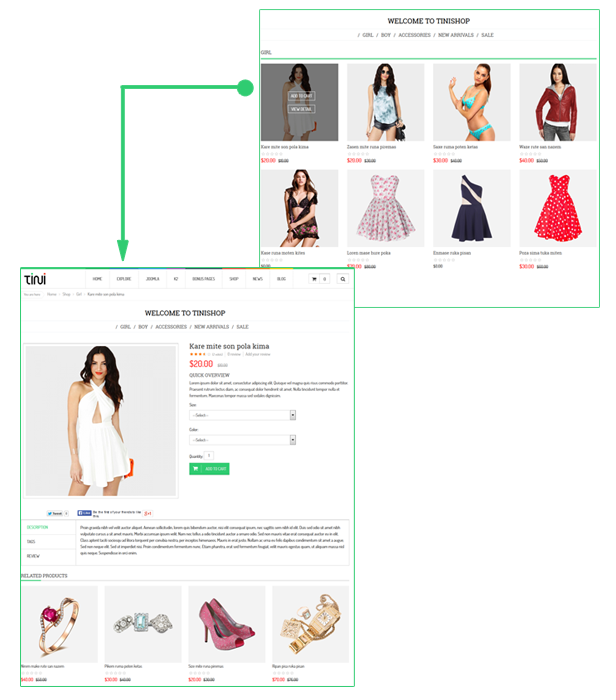 Your website will easily become an online shop just in 10 munites..
With our powerful mega menu, you can place your categories, products description, price, image, video, effects… or even add links to any page, static blocks with promotion banners and modules. SJ Tine supports boxed and wide layouts, with boxed version you can easily customize the background image and change settings as your own idea. On the homepage, when users click on Add to Cart there will have custom message in popup window. Users can choose whether to go to their cart or not. With our social modules: SJ Facebook, SJ Twitter Slider and SJ Social Media Counter, you can easily manage your social acounts as well as keep your user closer to your websites. Of all above, we hope that you will have a overall look at our new Joomla template - SJ Tini. Please check out the demo to feel the real experience. And be pleasure to give us any comment about it. Thanks for reading!